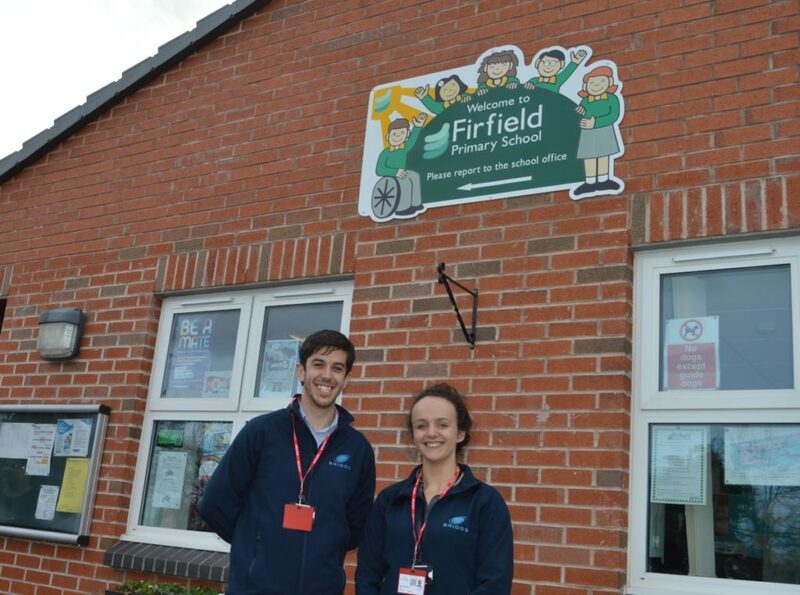 Briggs of Burton’s engineering team recently supported a STEM Inventor Day at Firfield Primary School to celebrate British Science Week 2019. Three of our team members; Parm Nanuwan, Thomas Barnett and Jessica Simmons led the day with several engaging STEM activities including Spaghetti Towers and Draw an Inventor. Proudly promoting engineering and helping the students to develop their creative skills. 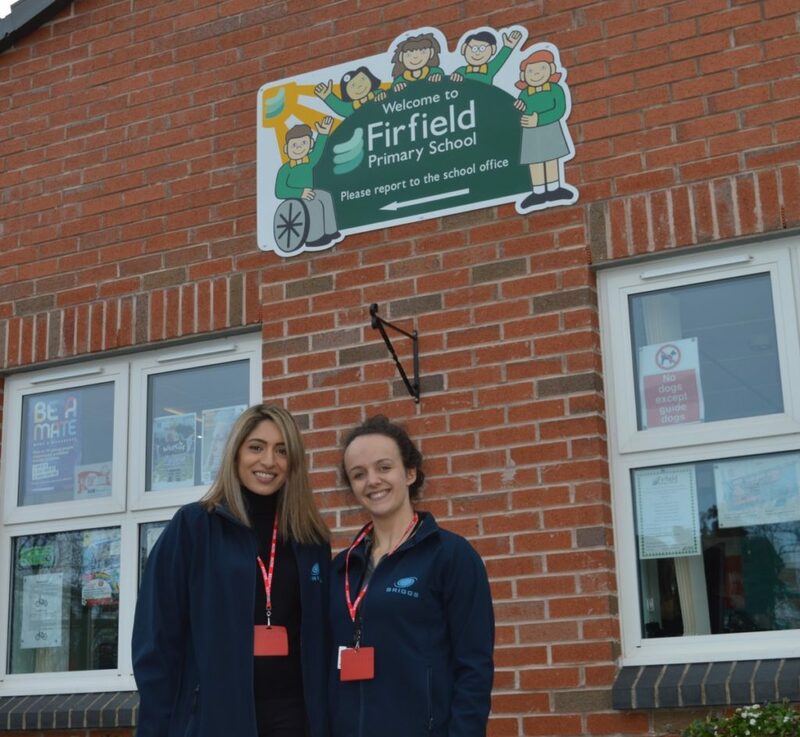 Briggs team worked with over 350 students from 12 classes across Key Stage 1 and 2. The Briggs team felt the experience was extremely rewarding as they were able to share their passion for engineering. 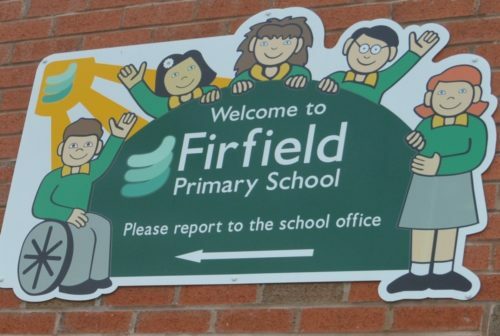 Briggs would like to thank Firfield Primary School for giving us the opportunity to visit. Finally, a big thank you to our talented team who spent their time in supporting the students and their development.